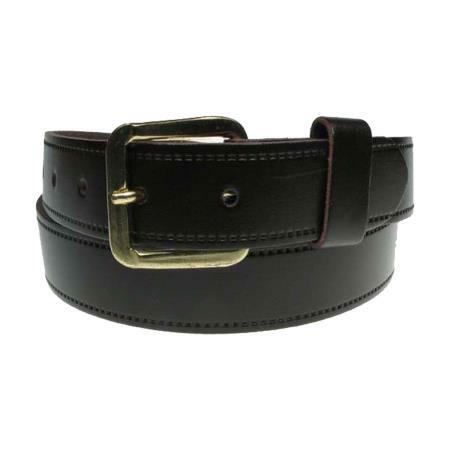 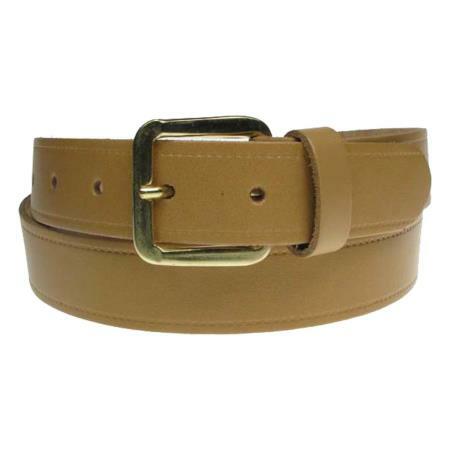 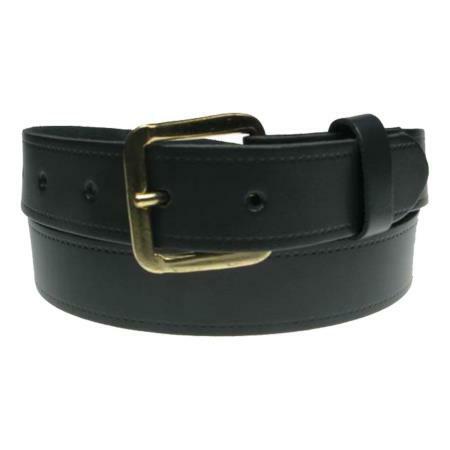 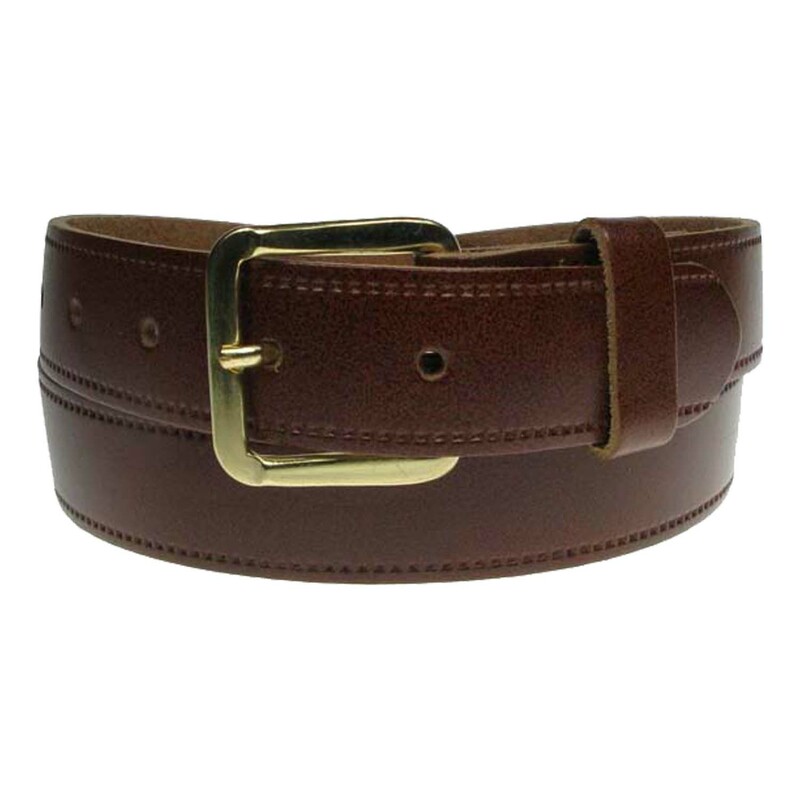 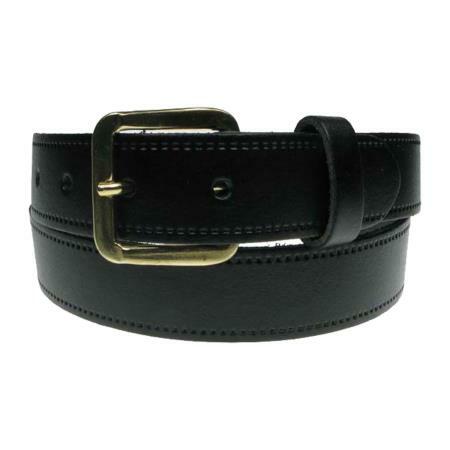 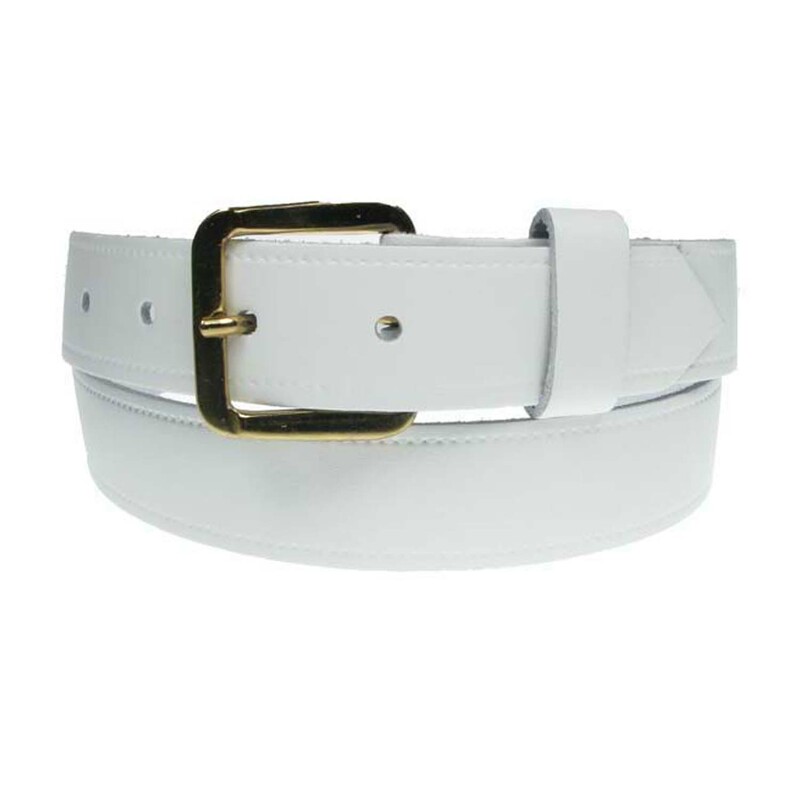 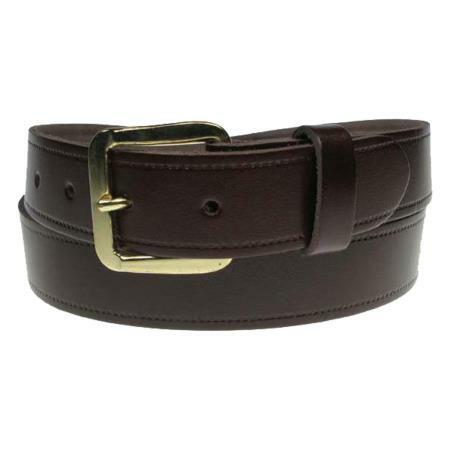 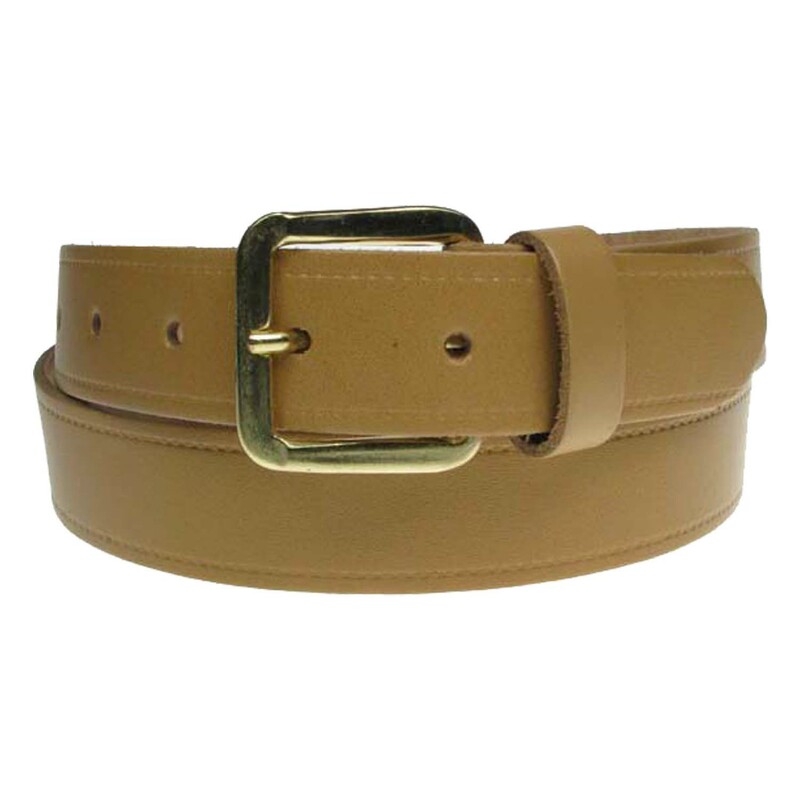 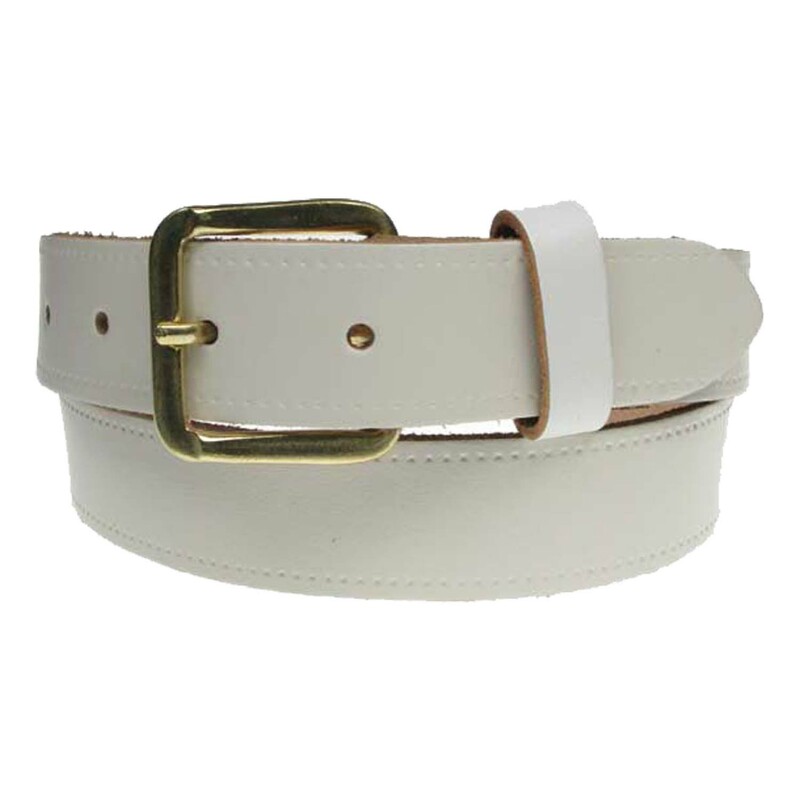 30mm men and women belt usually worn with jeans or trousers. 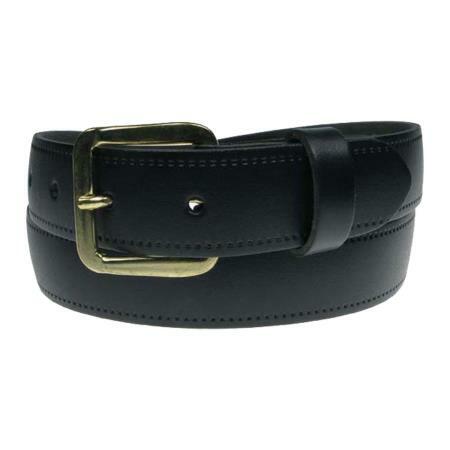 Made in London, England.  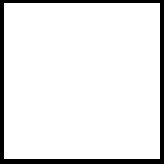 Select Colour BlackBrownTanNavyCreamGreyWhiteBurgundyBeige Please select an item. 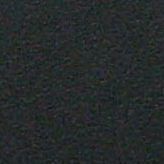 S 28"-32"M 32"-36"L 36"-40"XL 40"-44"XXL 44"-48"3XL 48"-52"4XL 52"-56"5XL 56"-60"